**MOTIVATED SELLER** Bring all offers. 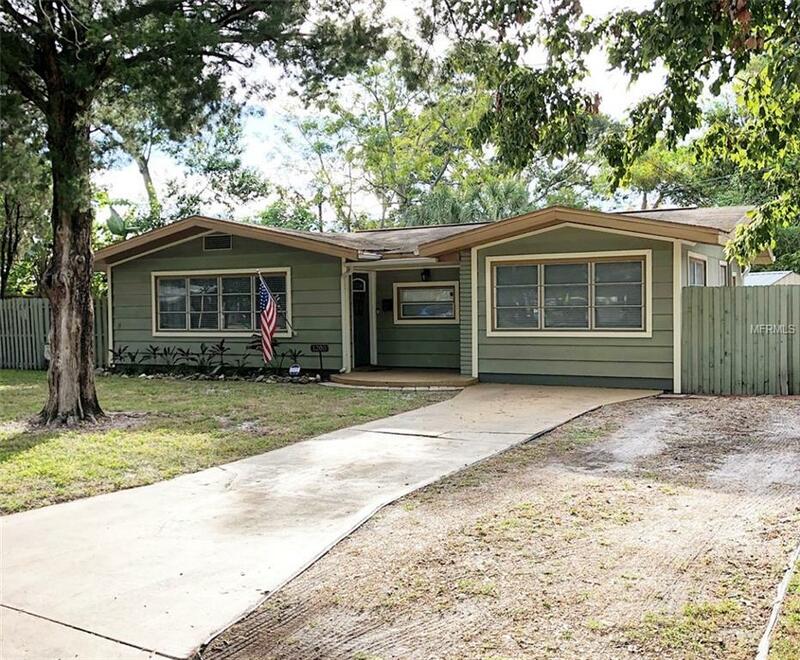 3 bedroom, 2 bathroom home in desirable Azalea Park Neighborhood,*NOT IN A FLOOD ZONE*. Spacious bedrooms and living area that leads out to a back and side patios with permanent brick grill, hot tub, storage shed and large fenced in back yard with irrigation system. Master bedroom has a large walk-in closet and updated bathroom. Kitchen has new stainless steel appliances and countertops. New bamboo floors and tile throughout. Short drive to gulf beaches, mall, and many other amenities the area has to offer.